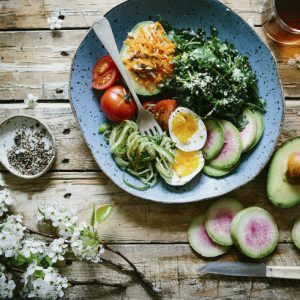 What you consume can drastically influence many aspects of your health, including the possibility of developing chronic diseases like cancer, heart disease, and diabetes. Especially, the development of cancer is highly influenced by your diet. Many food items contain useful compounds that can prevent the growth of cancer. Here are 7 foods that you should consume to lower your risk of cancer. One can say that broccoli is a cancer preventing superfood, that you should eat frequently. 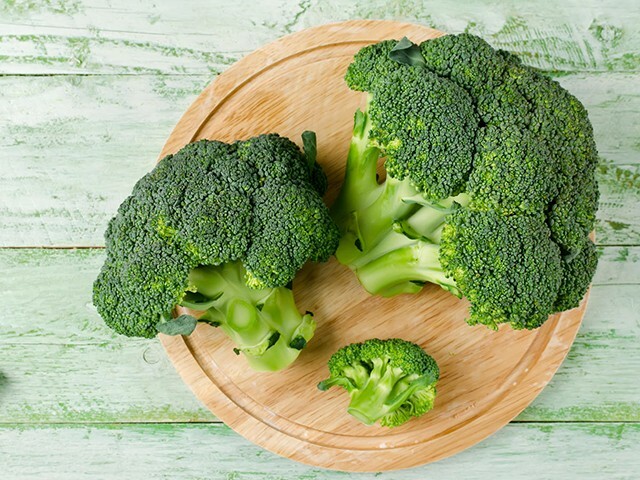 This green vegetable is a good source of vitamin C and vitamin K. The sulforaphane present in broccoli can reduce lower the breast cancer cells by up to 75%. Adding it with a few meals per week can add some cancer-fighting benefits. A recent study shows that 97% of nutrients present in broccoli is destroyed when microwaved. So, if you want to consume broccoli, steam it, eat it raw as a snack, or add it to salads and soups. 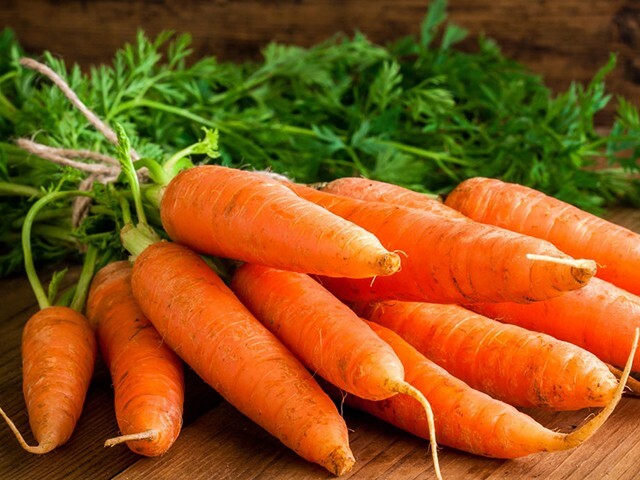 It is the most abundant source of beta-carotene, carotenoids, bioflavonoids, and alpha-carotene that reduces the possibility of cancer, mainly lung cancer. Consuming carrots on a daily basis can reduce the possibility of stomach cancer by up to 26%. Try adding carrots into your diet as a tasty side dish or snack a few times per week to reduce the possibility of cancer. Trade your crackers for carrots. Garlic has sulphur compounds that can revive the immune system’s natural defense mechanisms against cancer, and can also reduce the tumor growth. 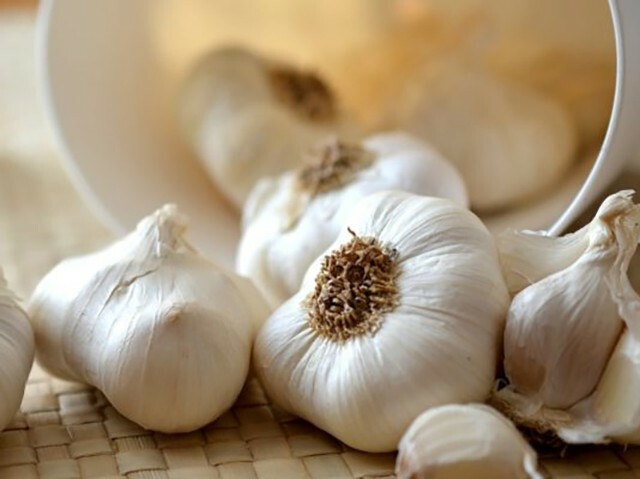 Eating garlic regularly lowers the risk of stomach cancer in a large scale. If you cook garlic too soon after skinning, crushing or chopping, the cancer-fighting capability diminishes. If you want to extract the best of garlic , wait for 15 minutes between skinning and cooking to permit the sulfuric reactions to take place. A clove a day keeps cancer away! 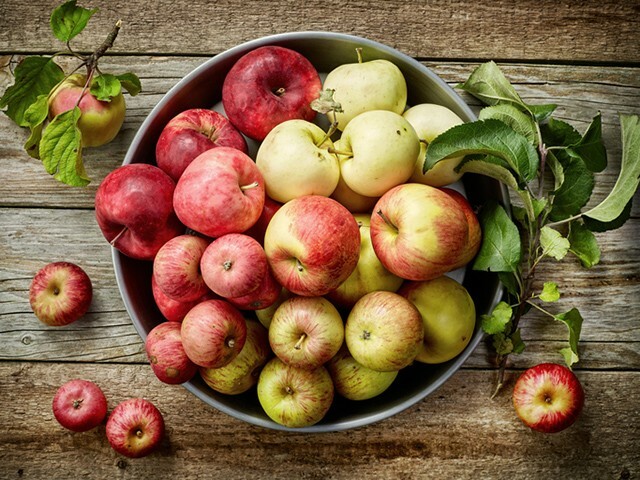 When you eat apples, the natural fiber present in it ferments in the colon and produces chemicals that help to stop the formation of cancer cells. Also, apples have an antioxidant named procyanidins that kills cancer cells when triggered by a series of cellular signals. You can also make salads or tarts from apples to include it in your diet. 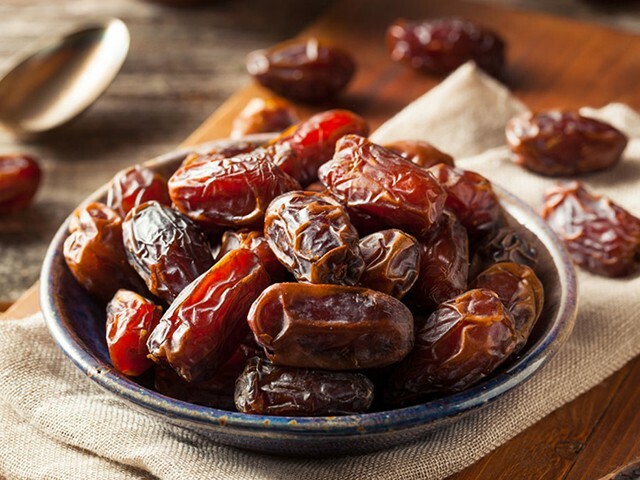 Dates are highly nutritious and is a good source of iron. It has a higher concentration of total polyphenols than other fruits and veggies. As they grow widely in deserts, the harsh setup causes polyphenols to give protection from oxidative stress. Other than polyphenols, fiber and vitamin B6 present in the dates prevents pancreatic cancer. It is ideal to have at least two dates a day to prevent the risk of cancer infection. If you want a change, you can make dates milkshake or Halwa and eat it. 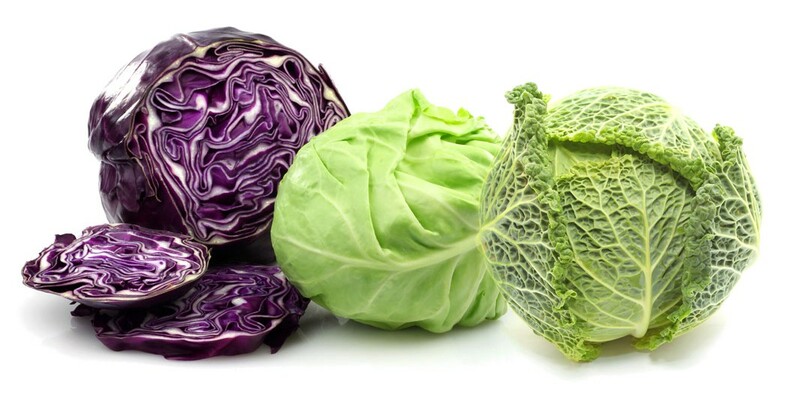 Folks who consume large quantity of cabbage have low rates of colon cancer, as well as other types of cancer. It contains bioflavonoids that prevents cancer growth and safeguard cells from free radicals. According to a research study, women who regularly consume cabbage have 45% lower breast cancer risk that women who do not eat it. Frequent consumption of cabbage can prevent different kinds of cancer like prostate, breast, colon, and bladder cancers. You can consume it in the raw form as a salad or make tasty side dishes that goes best with roti or rice. 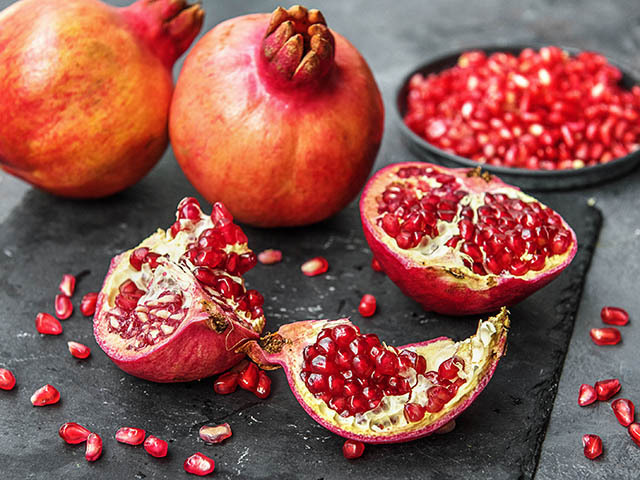 Pomegranates are rich in folate, vitamin C, and vitamin K. This bright pink fruit is ideal for breast-cancer prevention. That’s because it contains ellagitannins (phyotonutrients)that prevents the growth of breast cancer by reducing estrogen production. Include this tasty fruit in your daily diet as a smoothie or add the seeds on a salad. While most of the above can be included in smoothies or desserts, the best of it is extracted when consumed raw or as stir-fries where there is minimal cooking. 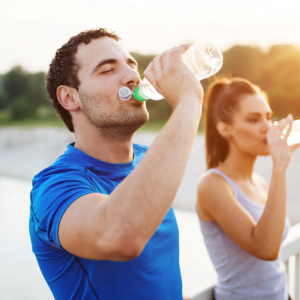 On the whole, adopting a diet rich in whole foods, avoiding sugars and other processed food, along with an active lifestyle can improve many aspects of your health. 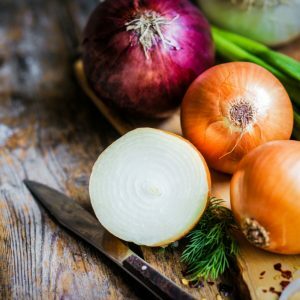 Feel free to comment or share your thoughts on this "7 Foods That Could Prevent Cancer" article from Awesome Cuisine.